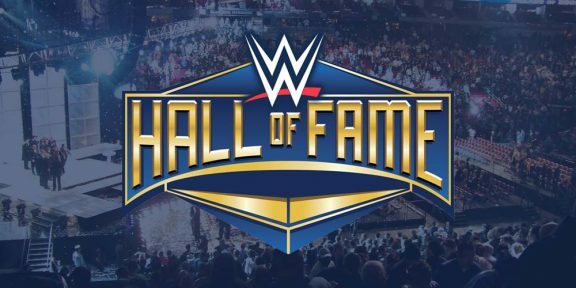 USA Network has increased the coverage of the Hall of Fame ceremony on Tuesday by 15 minutes and will now run for a total of 75 minutes. 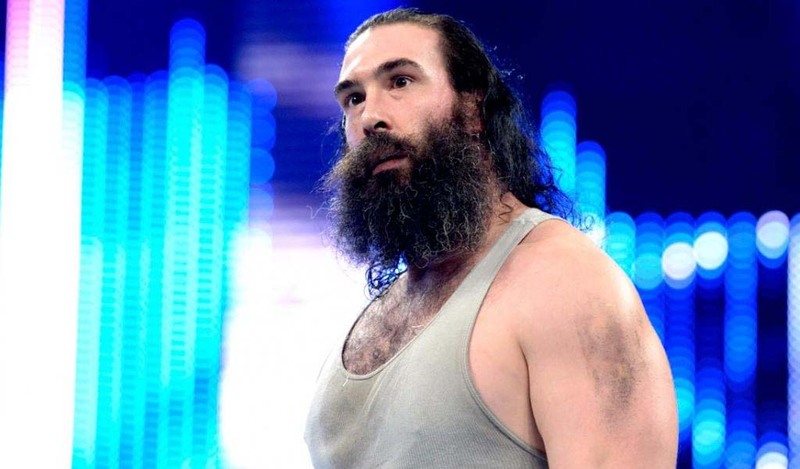 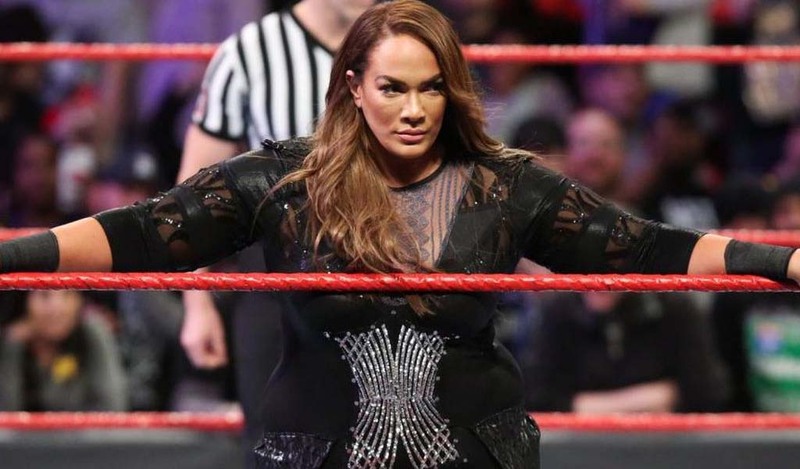 The addition comes mainly due to the addition of Mick Foley’s segment on the show which was added after WWE fans complained about him being left out. 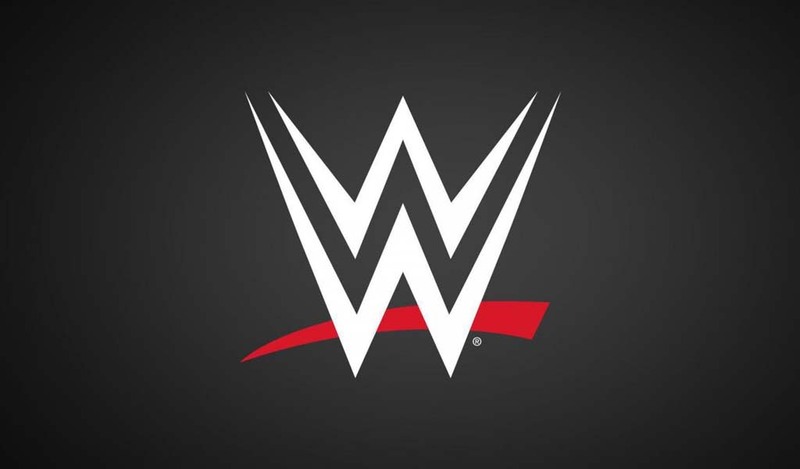 Originally, Trish Stratus, Donald Trump, and Bruno Sammartino were going to be featured on the show which will air at 10PM EST. 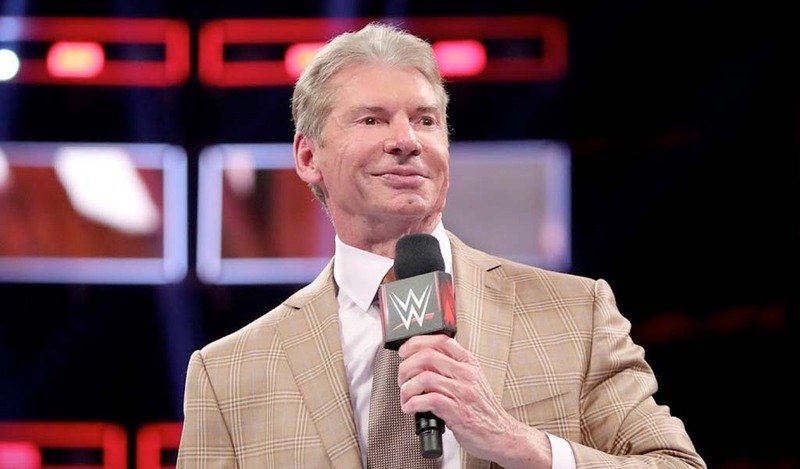 It will be interesting to see how WWE will edit the speeches considering everyone – maybe except Trump who wasn’t given time by fans to speak because of the booing – had a fantastic speech and it surely must be a headache for the editors. 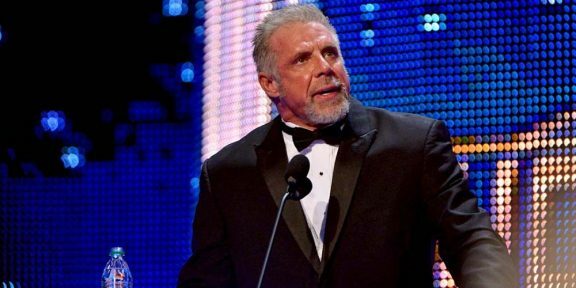 The full Hall of Fame ceremony will be included in the WrestleMania 29 DVD and Blu-Ray.